Compatible HP 410X Printer Cartridge Page Yields : Black toner cartridge 6,500 pages. Each colour cartridge, Cyan, Magenta & Yellow, 5000 pages per colour. 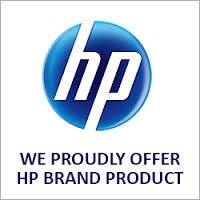 Designed and print quality guaranteed Compatible for use with HP Colour LaserJet M377, M377dw, M452, M452dn, M452dw, M452nw, M477, M477dw, M477fnw printers. 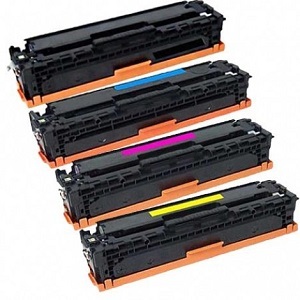 The compatible HP 410X printer toner cartridge value pack makes budget printing commonsense for medium to high end volume office and home users. Saving hundreds of dollars compared to buying HP new, you can rest easy in the knowledge that your purchase carries a full factory warranty of quality and performance of each compatible set of CF410x, CF411x, CF412x, CF413x HP equivalent toner cartridge with guaranteed advanced imaging technology. Sent overnight nationally from warehouses in Melbourne, Brisbane, Sydney, Perth & Adelaide.